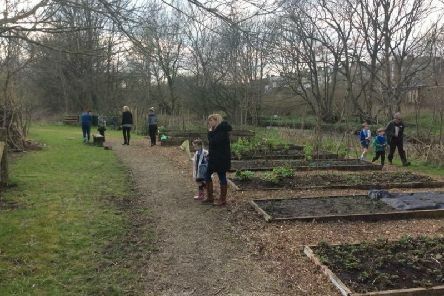 Staff at a Clitheroe school have been recognised for a new initiative that involves family members supporting children's learning. 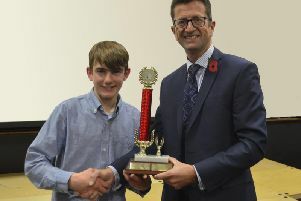 There was a special feel to the Celebration Evening held at St Augustine’s RC High School at Billington earlier this month. 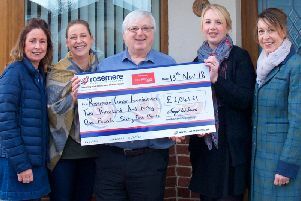 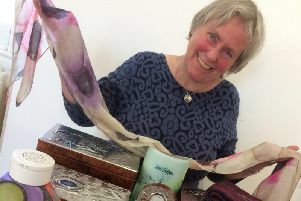 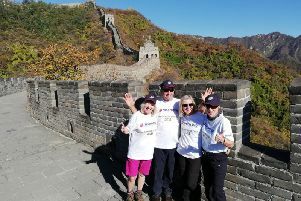 More than £2,000 raised at the funeral of a much-loved Clitheroe charity stalwart has been presented to the Rosemere Cancer Foundation by her family. 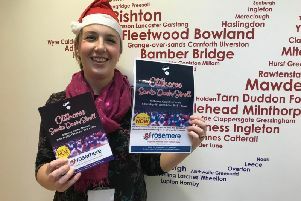 Why not kick start your Christmas by cutting a dash for Rosemere Cancer Foundation. 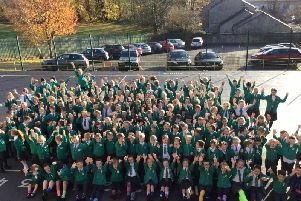 Youngsters at a Clitheroe primary school celebrated their own uniqueness and that of others as part of activities to mark anti-bullying. 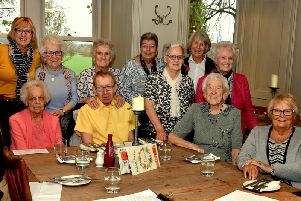 Members of a Clitheroe luncheon club enjoyed an early Christmas trip out to a Ribble Valley restaurant. 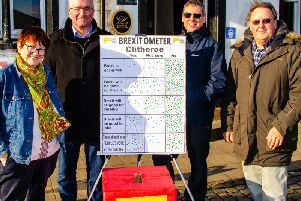 Members of the group, Ribble Valley for Europe, were delighted with the response to their first Brexitometer held in Clitheroe on Saturday. 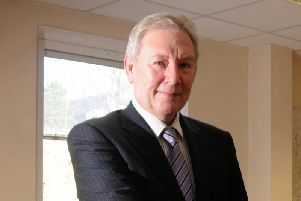 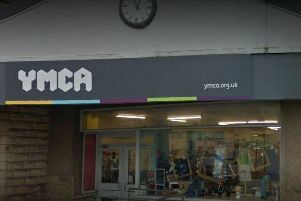 The YMCA Clitheroe charity shop is inviting the local community to its re-opening on Wednesday. 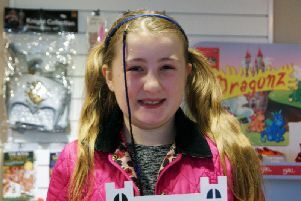 A recent treasure hunt at Clitheroe Castle Museum has been won by a nine-year–old visitor. 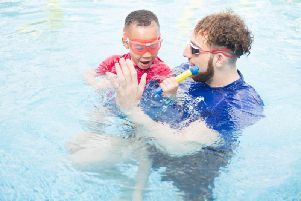 Water babies in the Ribble Valley are invited to make a splash at parent and child swimming lessons in Clitheroe. 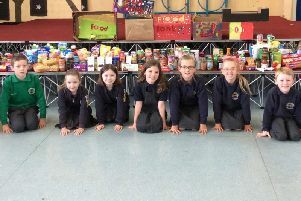 An initiative by pupils at a Clitheroe school to help feed families in need has been generously supported by the local community. 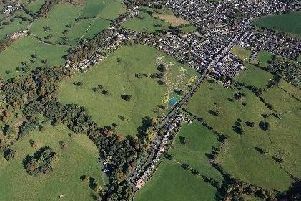 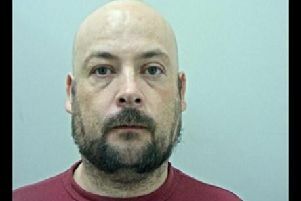 A landowner's appeal to build on a village field that has a long-held tradition as a Civil War battleground has been rejected by the Government’s Planning Inspector. 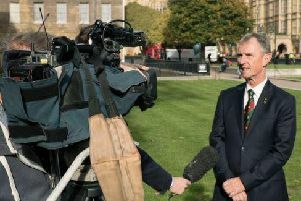 Ribble Valley MP Nigel Evans has vowed to vote against the Brexit deal when it comes to Parliament in late December. 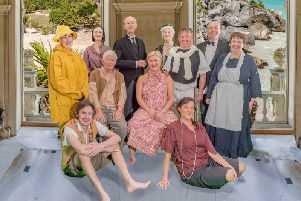 A Ribble Valley theatre group is staging a story written by the man behind Peter Pan which tackles controversial issues of its time. 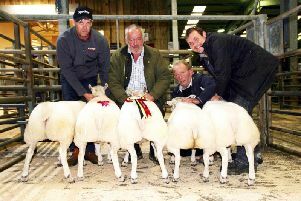 Overheard in the foyer, "the title tells you what is going to happen in the end". 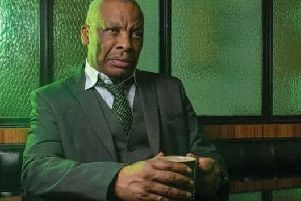 Well, yes, but Sarah Frankcom's direction of Arthur Miller's iconic play Death of A Salesman is so much more, writes Pippa Munro-Hebden.